The table is set, the lights are turned down just the right amount to make the room sparkle and the cheesy Christmas decorations are hidden in another room – leaving only the very tasteful decorations you share with company. Now shove the kids in another room with Rudolph the Red-Nosed Reindeer and enjoy one night as an adult. Or listen to most of the list here by clicking play! 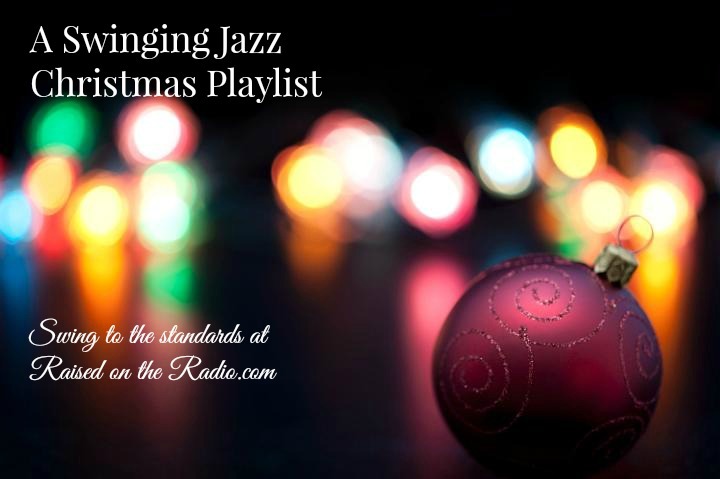 Previous Cozy Up With Your Classic Christmas Standards Playlist! Next Old School Disco New Year’s Eve Playlist – Boogie Fever!